If you saw my What's In My Travel Makeup Bag post the other week, you'll know that I travel (reasonably) light when it comes to the makeup I take away with me on holiday. Well, the same is true for skincare. 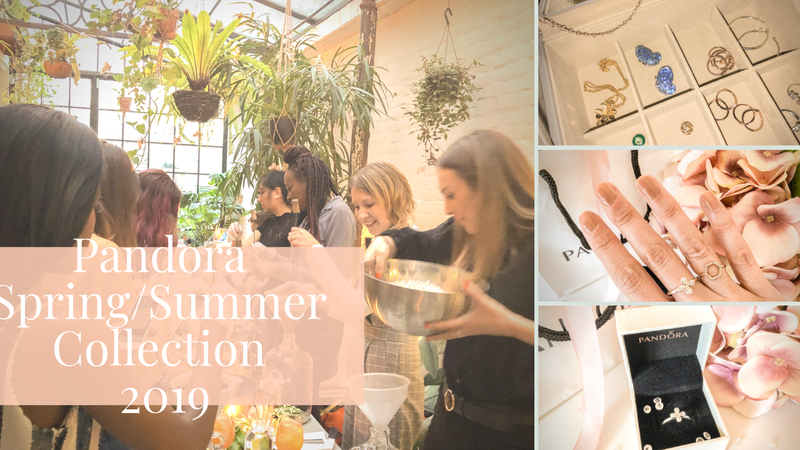 While I like to make sure I have everything I need to keep my skin cleansed, moisturised and protected from the sun while I'm away, I tend not to bother with masks, serums, exfoliators or any of the "extras" that form part of my weekly routine when I'm at home. As a result, while I don't return from my holidays with terrible skin, I definitely feel as though it's in need of a bit of a pamper when I do get home. My recent travels were no exception. With my skin feeling a little congested, dull and dry from my two weeks in the sunshine, I was excited to get back to my stash and give myself a mini facial. I loved the way my skin looked and felt afterwards, so I thought I would share what I used. So here it is - my post holiday skincare routine. What did we do before Micellar Water was a thing? Seriously, how did we ever manage to get our skin clean enough?! Whether I'm at home or away, I'm never without this product, and it's always the first step of my evening routine to make sure I've swept away every last trace of makeup before moving on to actually cleansing my face. 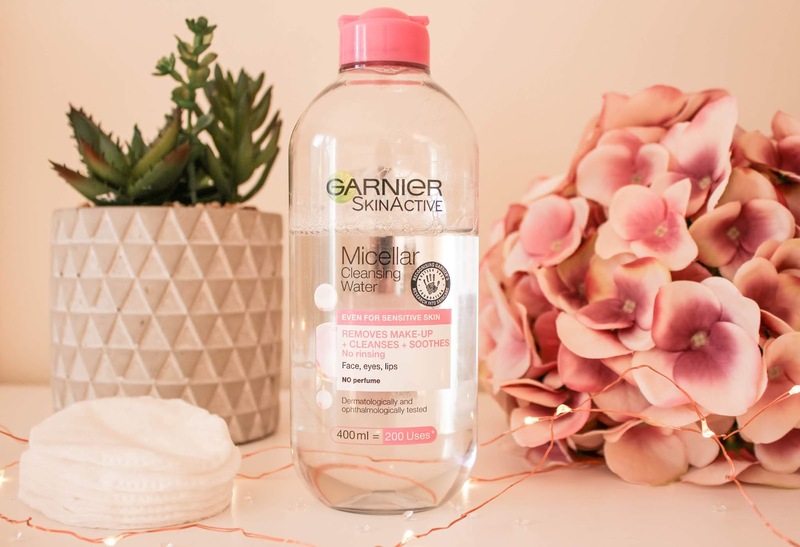 My favourite Micellar Water is the original Garnier one. I find it so effective at removing makeup, even waterproof mascara, but it doesn't dry out or irritate my skin in the slightest. I like to soak a large cotton pad or two in the product and gently wipe them over my face until it's completely makeup free. I have a couple of cleansers on the go at the moment. The one I took with me on holiday was the Jurlique Radiant Skin Foaming Cleanser, so purely in the interests of giving my skin a break, I decided to switch back to the Image Skincare one for my post holiday skincare routine. I wrote in more detail about this product a while back, but essentially it is a gentle yet effective product, leaving my face feeling thoroughly cleansed, yet still soft. Exactly what I wanted for my slightly stressed, post holiday skin! 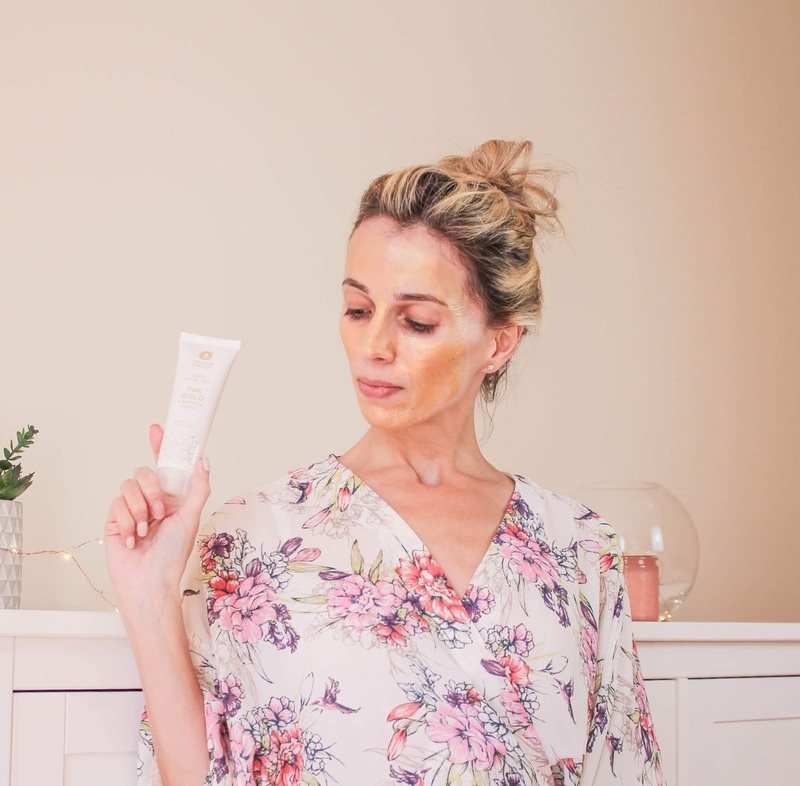 With my skin thoroughly cleansed, it was time to start giving it that little bit of TLC it had been missing during my holiday. 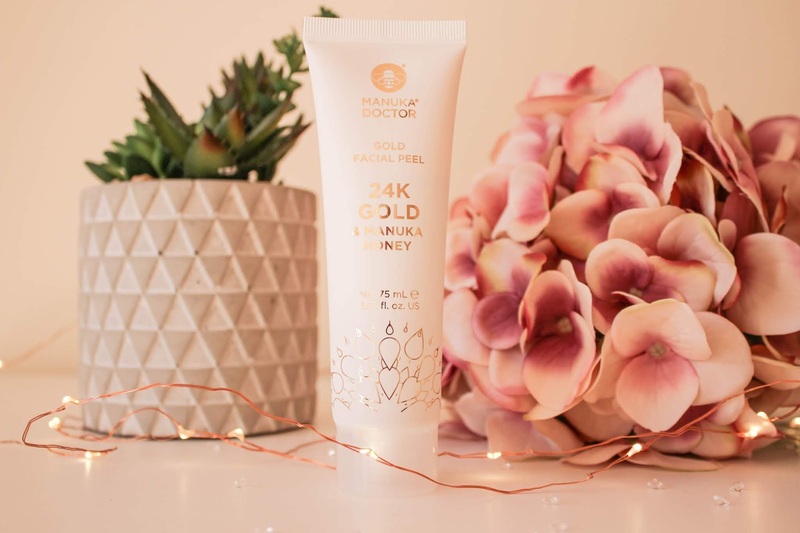 Just before I went away, I was sent the Manuka Doctor 24k Gold & Manuka Honey facial peel to try, and now seemed like the perfect time. Housed in a very pretty white and gold tube, there is an addictive smell to this product that I can't quite put my finger on - sweet yet fresh. It's also lots of fun to use, applying as a pure golden mask that's perfect for face mask selfies, if those are your thing! The product contains Kaolin Clay to draw impurities out of the skin, Hyaluronic Acid to moisturise, Vitamin E for its anti-inflammatory and antioxidant properties, Manuka Honey to boost moisturisation and elastin, and Purified Bee Venom to nurture natural collagen formation and increase skin's elasticity. As per the instructions, I applied a thin layer of the mask and allowed it to dry, and I found that this took a little less time than the 20 minutes indicated. When I peeled the mask away - again, fun to do! - I was impressed with how much brighter my skin looked, and by how smooth it felt. Having neglected exfoliation during my holiday, it had been a little dull and somewhat rough in texture, and this sorted it out straight away. I love this product and will definitely be incorporating it into my regular routine as a one or twice weekly treat. 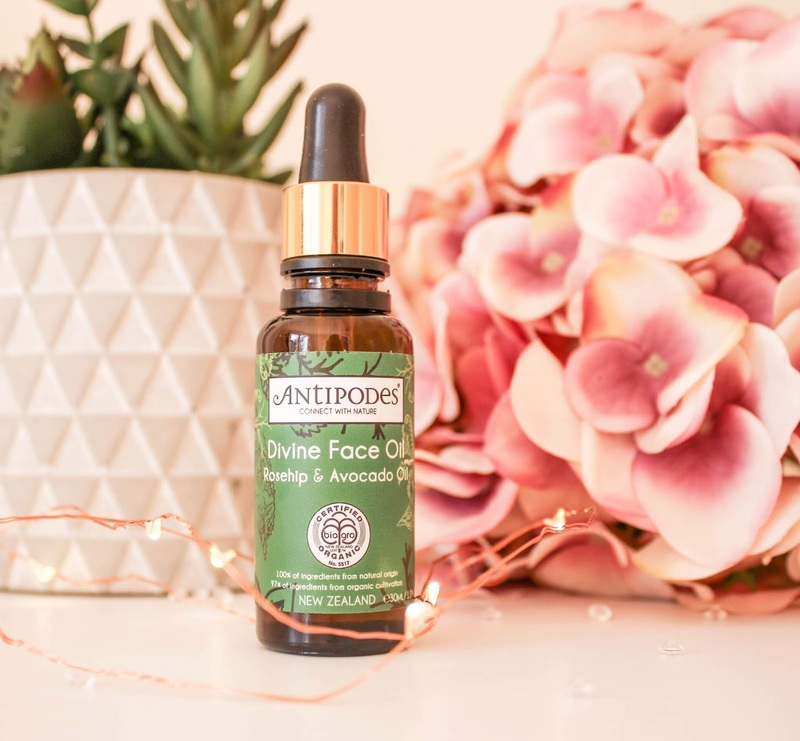 Another product I had recently been sent was this luxurious looking face oil from Antipodes. Packed with vitamins and antioxidants, it feels incredibly nourishing on the skin yet still absorbs quickly without leaving any stickiness behind. 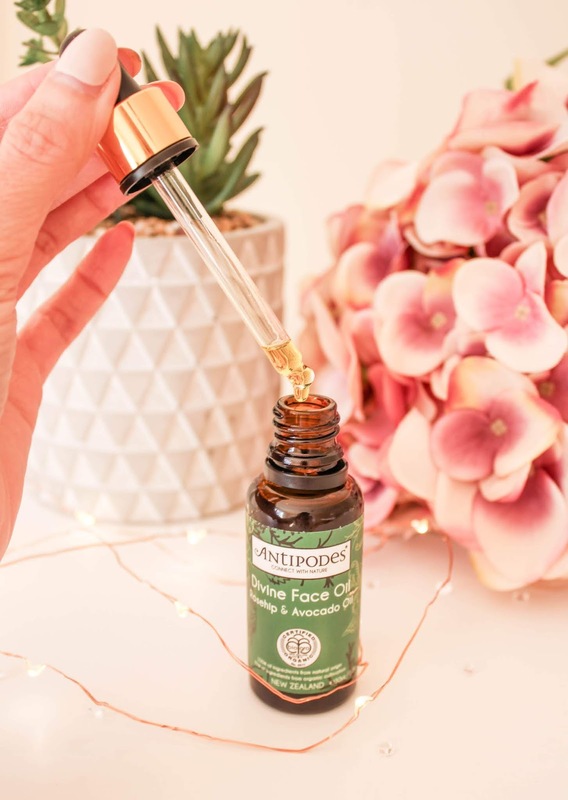 The Organic Avocado Oil in this can apparently boost collagen production by up to 51%, while also reducing the appearance of fine lines, age spots and scars and nurturing the skin with essential fatty acids and key vitamins. In addition to this, the Rosehip Oil adds moisture and helps to repair parched and damaged skin - definitely what I needed post holiday! Having only used this product a handful of times so far, I can't say anything about its long term benefits, but it feels wonderful to use - so much so that I find myself looking forward to getting ready for bed at night just so that I can put this on! My face is lapping this stuff up, and because it's suitable for all complexions, it's not upsetting the balance of my combination skin. Again, a product I've fallen in love with at first use and one which will be incorporated into my routine for the foreseeable future - nightly, in this case. 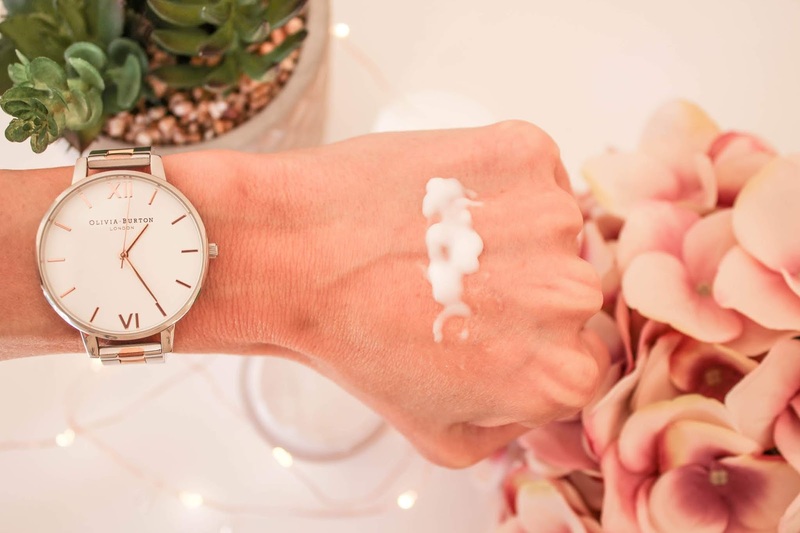 No night time routine is complete without eye cream! 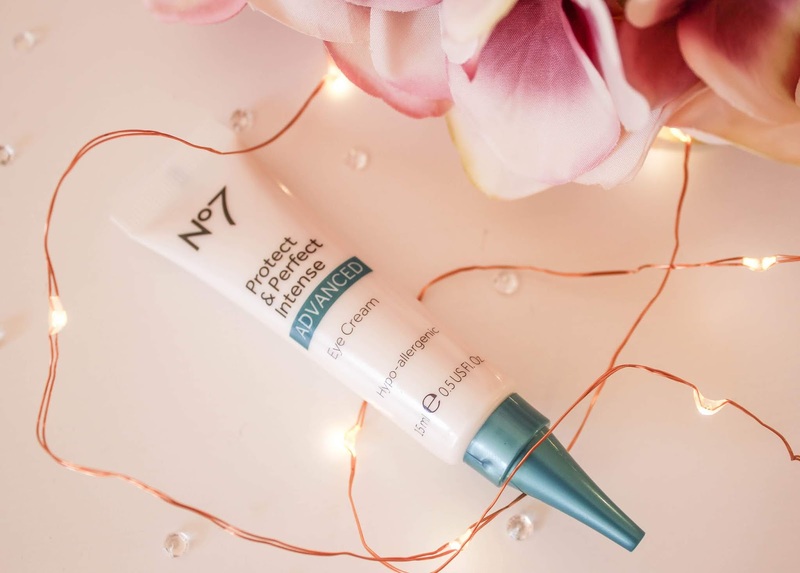 The No 7 Protect & Perfect eye cream is one I always go back to - in fact, you could say the same for the whole range. 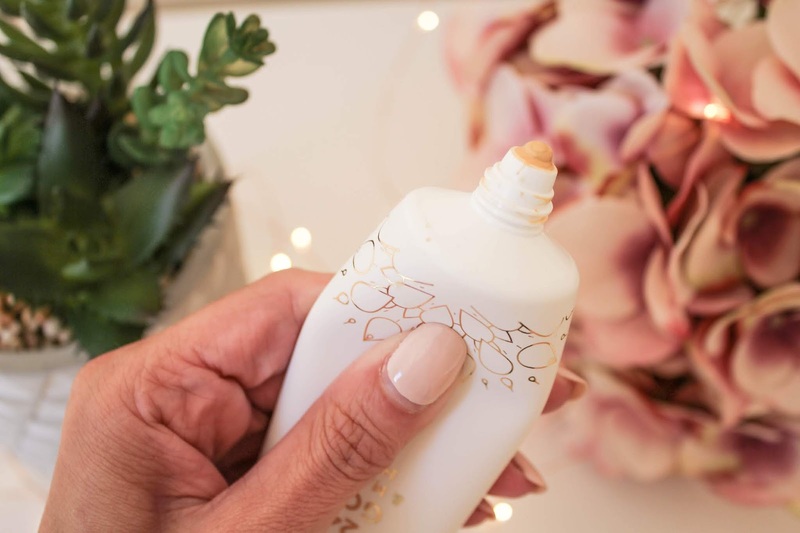 Eye creams can be tricky as it is the one area where fine lines tend to show the most for a lot of people, and it can be difficult to find an eye cream that really makes a huge difference. This one is no miracle worker, but it does a decent job at keeping my under eye area hydrated and fine lines softened. 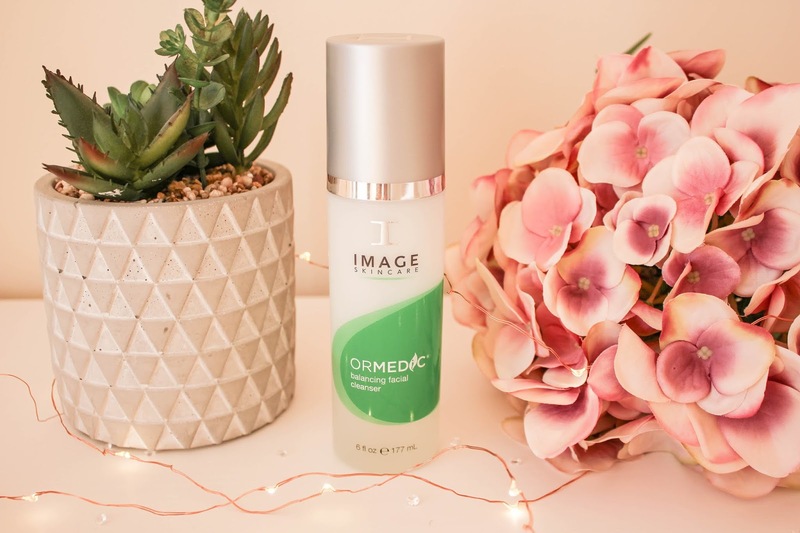 I don't suffer from puffiness or bad dark circles, but it's designed to target those as well, with its combination of peptides, antioxidants and pro-retinol Retinyl Palmitate. The final step in my post holiday skincare routine was to apply a moisturiser before snuggling up in bed, and I chose an old favourite. I reviewed this Vitamin E mask almost a year ago when I first tried it, and I still love it now. Containing a blend of ingredients designed to both brighten and hydrate, including Vitamin E, Niacinamide and Adenosine, this product always seems to make me look fresh and awake in the morning after applying it the night before. The perfect finishing touch! Do you keep up your full skincare routine on holiday, or do you opt for a good old pamper session once you get back? Or both?! That Manuka Doctor stuff sounds great!! I don´t travel with my whole routine, but I always bring at least one or two serums. They are my favorite skincare step, and the most effective (after cleansing) for me. 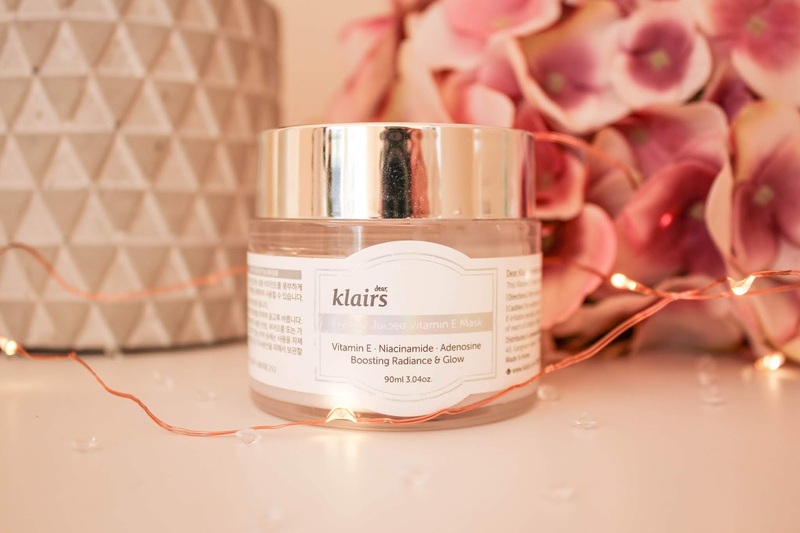 That klairs vitamin E face mask sounds awesome, I've been eyeing it for a while because I'm getting more obsessed with korean skincare by the day! When I'm on holiday, I tend to pack light and have a quicker skincare routine rather than having a proper one. I know it is not that ideal, I just don't like packing :) When I get back home, the first thing I do is having a proper pamper session! 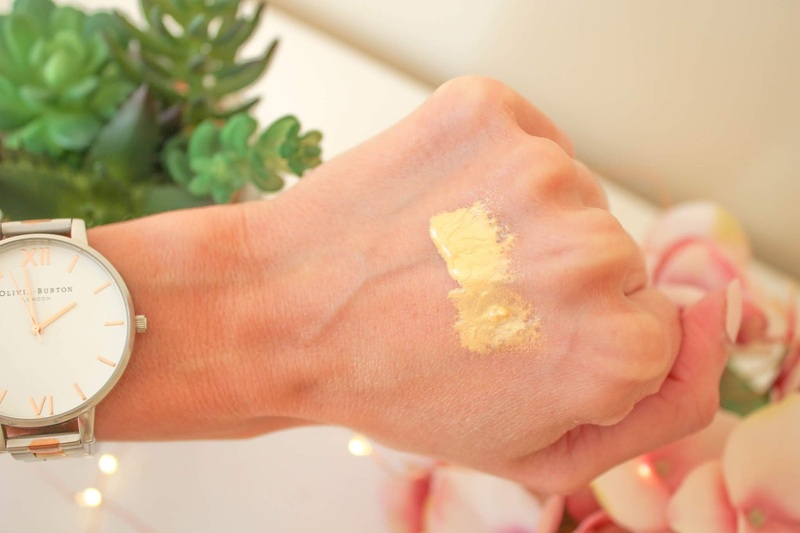 Pure golden mask on holiday... sounds like a good treat! Micellar Water is my newest favorite thing! Great routine you have here dear. Thanks for sharing! So many nice products!! I'm definitely intrigued by the Manuka honey mask! 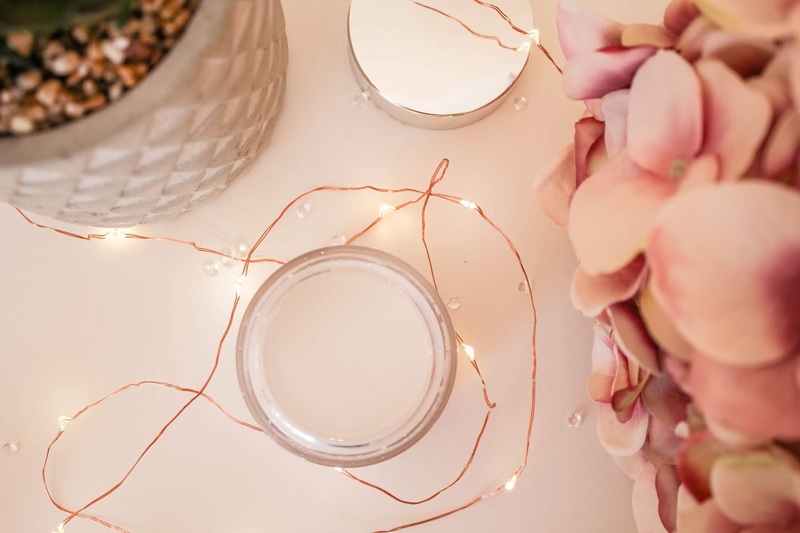 Always love products that brightens up your skin. :D Thanks for sharing!! When on holiday I mostly don't stick to my "home skincare routine" and I pack super light. 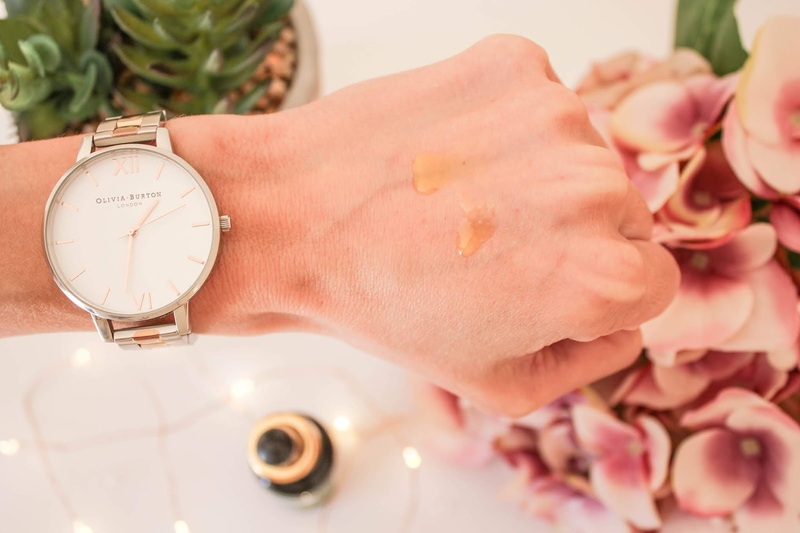 Would love to try that manuka honey & gold peel! These products look amazing! Great post, thanks for sharing babe! I've tried to start a skincare routine but my skin often tends to get worse. I love reading these posts. Absolutely stunning. You are flawless! Thanks for sharing! What a luxurious routine! I'm all about consistency so I pack all my skin care loves when travelling, although it's a real pain!